Wetherby House Montessori Northwood boasts three bright and spacious classrooms and a large, engaging outdoor space – including both soft play area and lawn. The setting is equipped to take children from the age of 10 months to 5 years – with each classroom holding specifically designed, age-appropriate materials. We aim to create engaging environments, in which children are welcome and safe, while being stimulated and challenged. Dr. Maria Montessori was a strong believer that children need to be exposed to real life, natural objects. Inspired by this thinking, we have ensured that the children are able to explore their natural world, through treasure baskets, garden hunts, and beautifully crafted wooden materials. 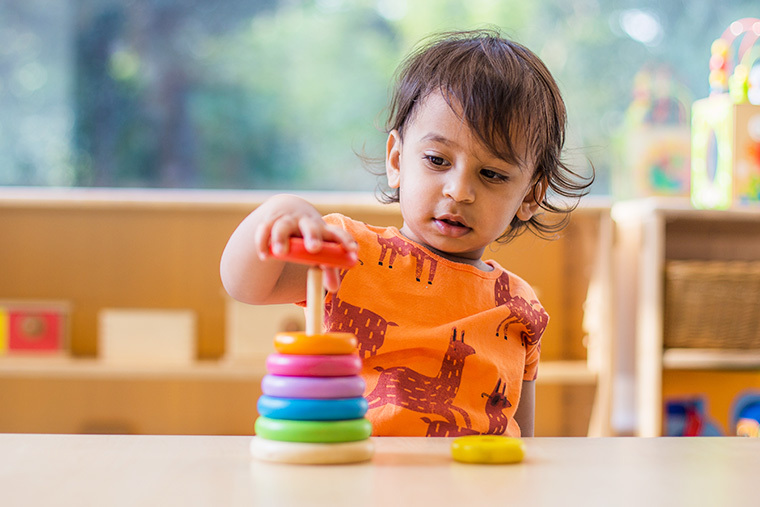 All of Maria Montessori’s auto-didactic materials are designed with an outcome in mind – truly incorporating a sense of “learning through play” into the core of the classroom. The children are afforded the opportunity to be the masters of their own education, showing and developing interests at their own, unique pace. 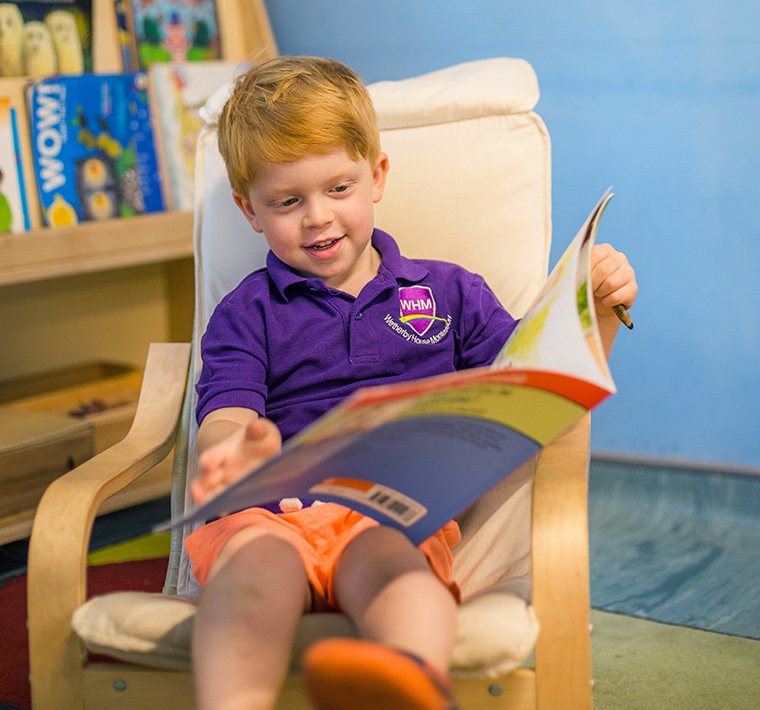 At Wetherby House Montessori, we believe that no two children are the same, and so no two children will experience environments in the same way. For this reason, we are continually striving to develop and refine our classrooms to the needs and interests of the children they belong to.